Maintaining a low cost of living in Nicaragua doesn’t mean you have to sacrifice the best things in life. In fact, expats in this country can enjoy luxuries that they are accustomed to back home because most of the prices in the local market are economical and affordable. 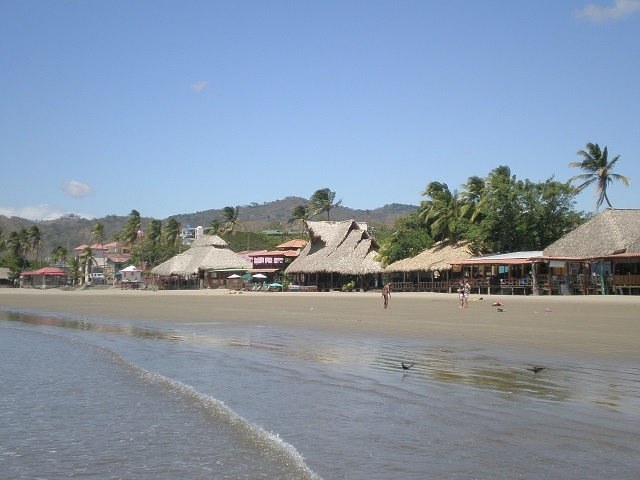 The growing expat community in Nicaragua enjoys one of the lowest costs of living in the region. Consumer prices are 20% to 60% lower than the US. Nicaragua is also the second-safest country in the continent; it has a lower reported crime rate than the US and France. The country is a major investment choice for property buyers as beachfront and colonial real estate are inexpensive. The Nicaraguan government also imposes one of the lowest property tax rates in the region. Expat looking for a cheap second home with warm temperature while experiencing Latin Culture will surely love the idea of staying in Nicaragua. Rental costs in El Salvador, another prime Central American destination, are 2.95% higher than in Nicaragua. Generally speaking, decent accommodations in this country start at around NIO 22,200 or USD 750 per month. But if an expat decides to live in upscale residential areas such as Managua, the capital and Santo Domingo which is the home of Nicaragua’s largest shopping mall, then he should expect a higher rental cost. Electricity is a bit pricey in Nicaragua that’s why most residents choose to use electric fans rather than air-condition to lower down their consumption. Utilities are seldom included in the rental cost so expats in this country should budget at least NIO 2,320 or USD 80 to cover their water and electricity. Monthly internet connection with a speed of up to 10mbps costs around NIO 1,860 or USD 65 while local mobile prepaid calls are billed at NIO 12.70 or USD 0.43 per minute. Domestic help in Nicaragua is cheaper than in Europe, Canada or the United States that’s why many expats hire help who renders housekeeping and gardening services at least three times a week. The typical cost of household service in this country ranges from NIO 4,150-7,400 or USD 140-250 per month depending on the experience and whether the helper is fulltime (sleep in home) or part time.